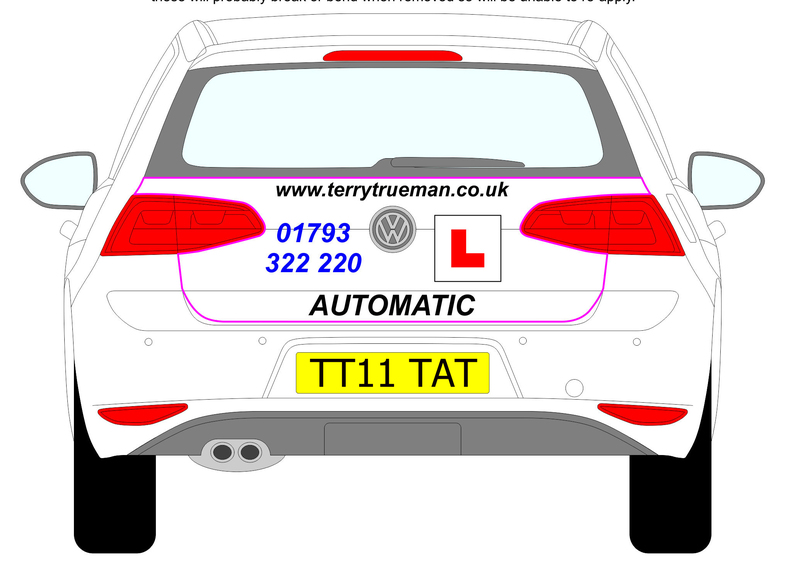 TT Driving School Automatic Driving Lessons. Hi I’m Terry, a fully qualified ADI driving instructor in Swindon Wiltshire, with over 48 years of driving experience in the transport industry which involved driving articulated lorries, buses, taxis, and vans, I use this expertise to teach my learners. I teach Automatic Driving lessons and always provide a friendly and professional service. I’m proud to be a Pass Plus-approved instructor and a member of the Motor Schools Association. To book your first lesson, get in touch with me today. Visa, VPay, MasterCard, Maestro and American Express cards accepted.